ECR Minerals plc is pleased to draw attention to the news release made yesterday by THEMAC Resources Group Ltd (“THEMAC”), stating that on 21 June 2011 THEMAC commenced an 18,000m core and reverse circulation (RC) drilling programme at the Copper Flat copper-molybdenum-gold-silver project in New Mexico, USA. The drilling programme will consist of infill and step-out holes with the twin aims of achieving an upgrade of the current Copper Flat NI43-101 resource to higher resource categories and a more precise delineation of the orebody. The programme will also provide additional geotechnical data and samples for further metallurgical test work. Several drill holes will be targeted to test significant anomalies outlined by the major geophysical programme carried out at Copper Flat earlier this year. It is anticipated that a final interpretation of the geophysical results will be released when available. THEMAC in the near future intends to award a contract to an independent engineering firm for the completion of a prefeasibility study on the Copper Flat project. Completion of the prefeasibility study is anticipated towards the end of 2011. ECR currently holds 14.35 million shares and 14.35 million warrants of THEMAC, which is listed on the TSX Venture Exchange (code: MAC). ECR’s holding is equivalent to approximately 19.3% of THEMAC’s issued shares (21.3% fully diluted). 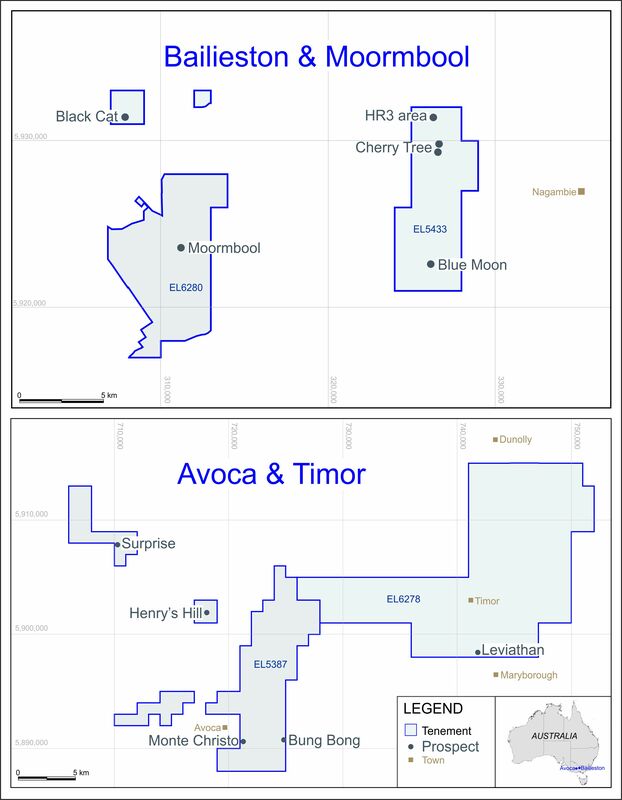 All the warrants held by ECR are exercisable at C$0.28 per share; 3.85 million warrants are valid until 3 May 2013 and the remaining 10.5 million warrants are valid until 4 March 2016. The closing price of THEMAC shares on 22 June 2011 was C$0.85.